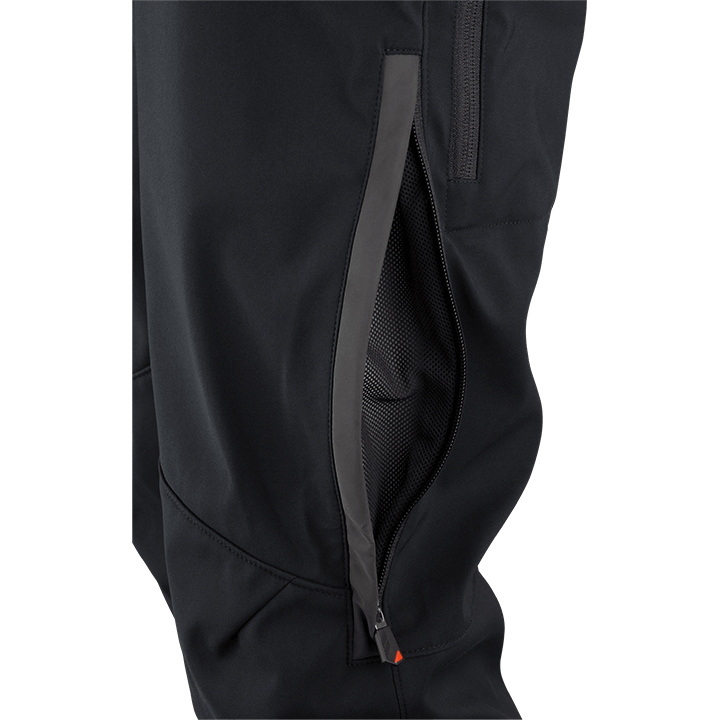 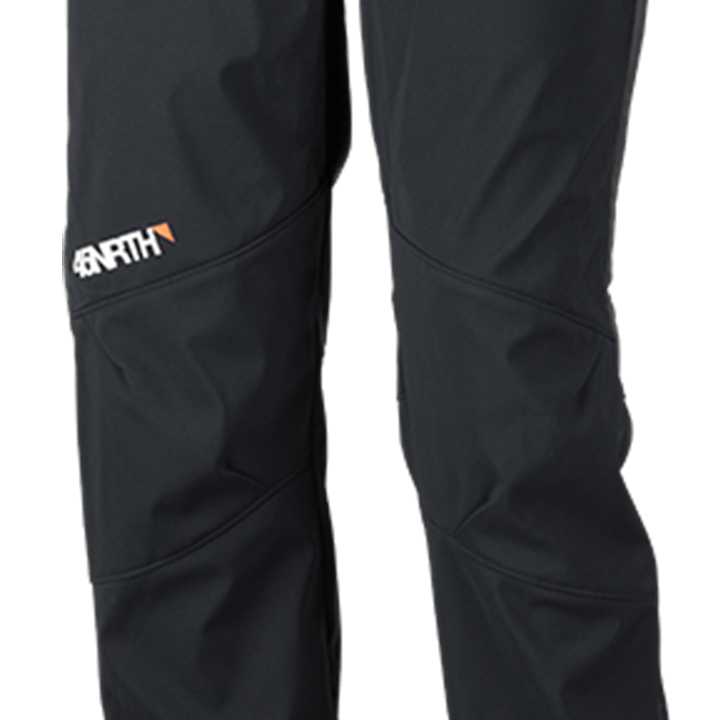 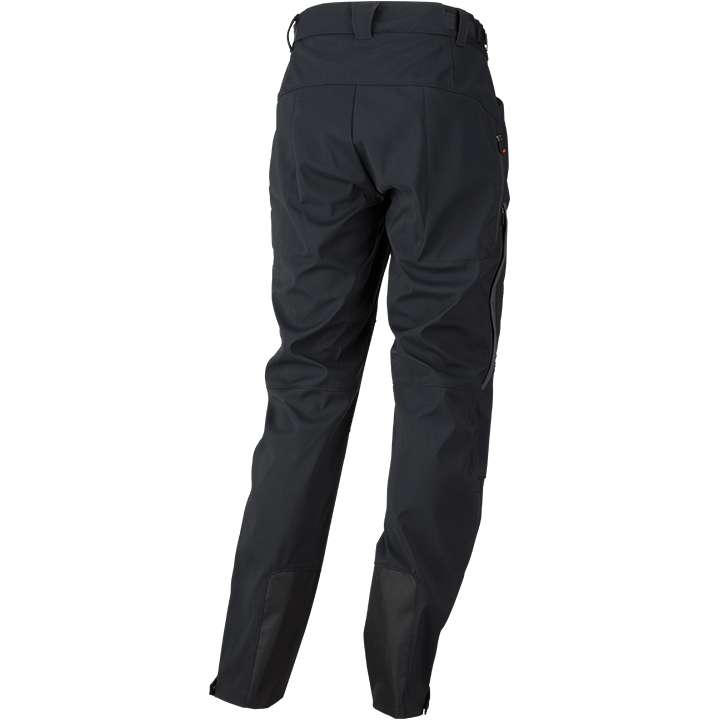 Insulate yourself against the cold and the brutal with protection that’s reliable and comfortable: 45NRTH’s Naughtvind Softshell Pants. 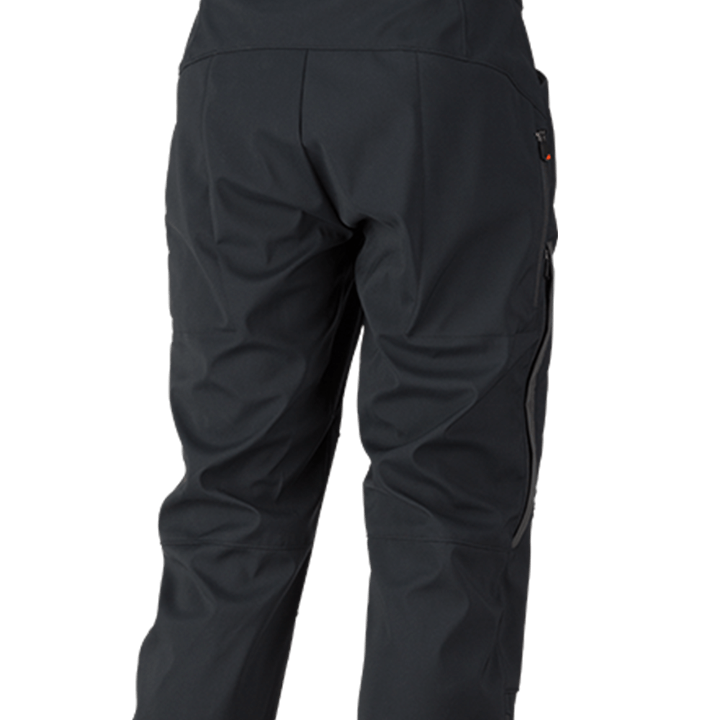 Designed to layer perfectly over our Naughtvind Bibs, these smartly constructed pants use the same Schoeller softshell fabric as our Naughtvind Jacket — so they breathe, stretch, and protect like nothing else. 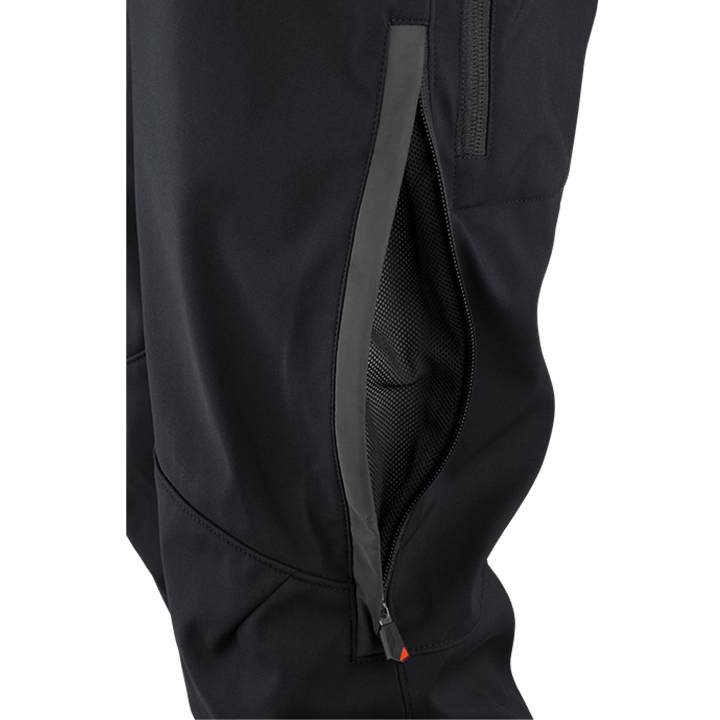 Cut for on the bike comfort, Schoeller® panels block wind while being breathable to keep you comfortable. 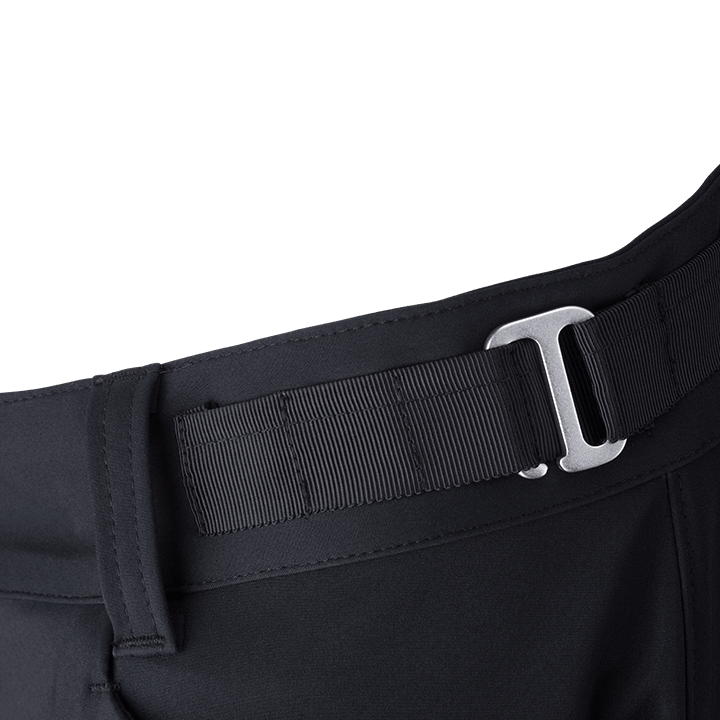 Built in waist adjustments at the hip keep bulky items out of the way. 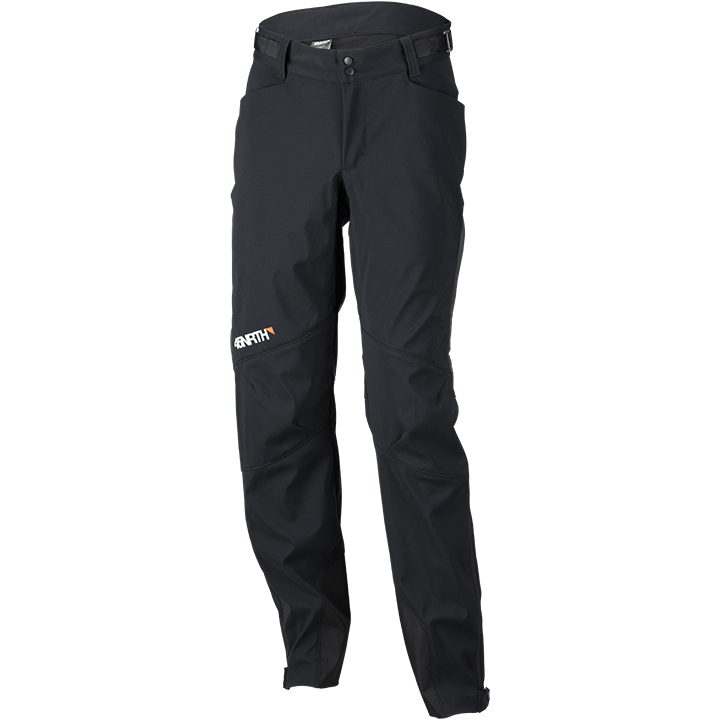 Gusseted knees and crotch move with you on the bike and still look good aprés ride. 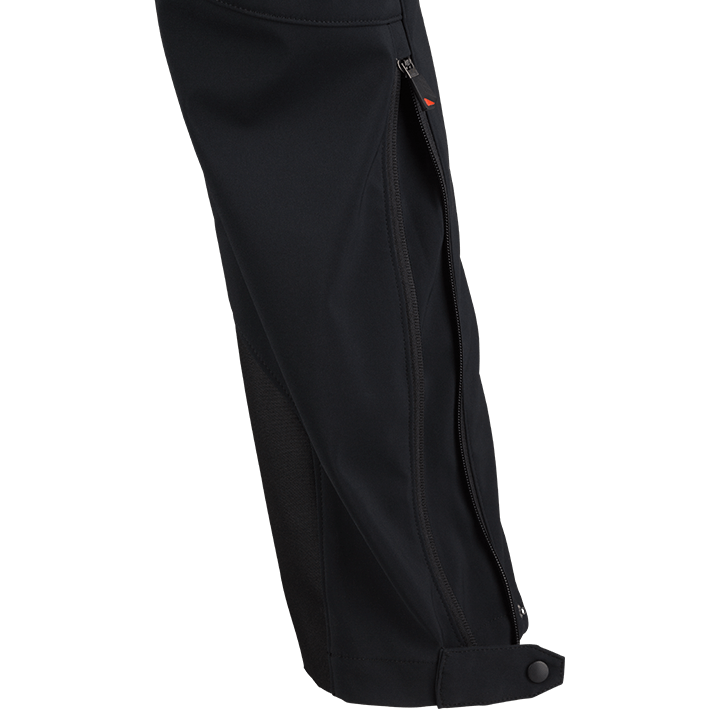 Large zippered thigh vents dump heat quickly to regulate temperature.